Athens (AFP) - EU Economy Commissioner Pierre Moscovici said Tuesday he is optimistic about concluding an overall deal on Greece's latest bailout programme by the end of the year including discussions on debt relief. Moscovici spoke just days before a key meeting of eurozone finance ministers on December 5 to discuss Greece's massive 86-billion-euro bailout, its third since 2010. 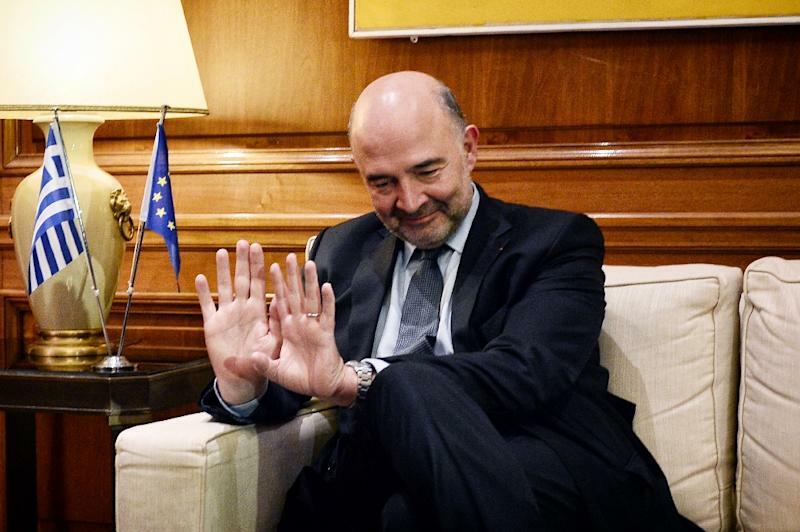 "This is doable, feasible," Moscovici told journalists at the end of a two-day visit to Athens. However he said that "the precondition is to have pre-agreement this weekend involving all partners." "Greece has made significant progress, the second review is going forward well, I'm convinced to reach a staff agreement before the December fifth Eurogroup" meeting, he said. 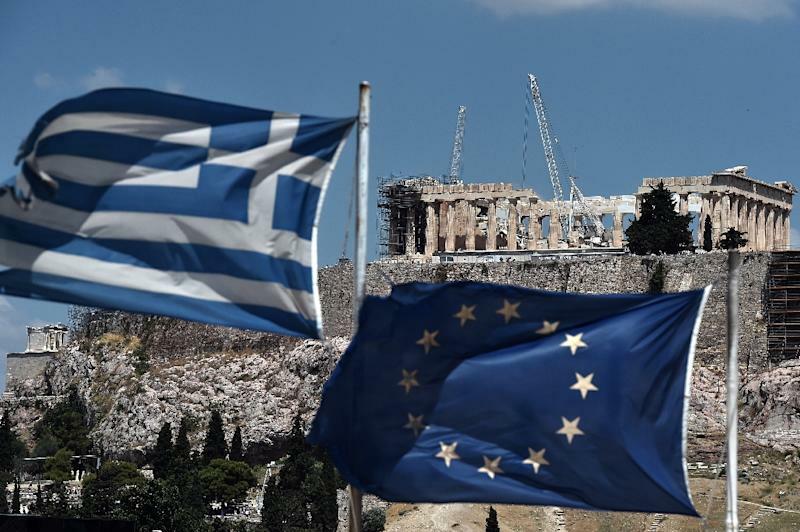 During the previous review of Greece's reform programme in May, the EU and IMF agreed to start discussions on debt relief by the end of the year if Athens keeps its reform pledges. But influential Germany firmly opposes any new gestures to Athens, especially ahead of German elections later next year in which anti-EU populists could see a significant surge. Greece's leftist-led government is desperate to reach agreement with the creditors on the new fiscal measures before the end of the year in order to secure a pledge of debt relief, hoping it will kickstart the ailing economy. Athens is also hoping that a deal will persuade the European Central Bank to include Greek sovereign debt in its asset purchase programme, known as quantitative easing or QE. Without debt relief, the ECB will not grant Greece access to QE, and without this, the country will not be able to return to the debt markets by early 2018, Finance Minister Euclid Tsakalotos said Monday. Greece's debt will grow to 315 billion euros ($334 billion) or around 180 percent of output this year, according to the Greek finance ministry. The International Monetary Fund has said it won't join the latest bailout until it sees a concrete plan from the Europeans to substantially cut the debt burden. Despite strong opposition by Germany, Eurogroup chief Jeroen Dijsselbloem said debt measures would be discussed on Monday in the hopes of persuading the IMF to sign on to the bailout. "I think the IMF is committed because they had already agreed in May to go to the board (for approval) before the end of the year," Dijsselbloem told MEPs in Brussels. In a gesture towards the IMF, Dijsselbloem admitted that the EU's budget demands of Greece may be too strict, putting himself in opposition to powerful German Finance Minister Wolfgang Schaeuble. "The IMF has a point that running a primary surplus of 3.5 percent of GDP for a very long time is a huge thing to ask and we need to be realistic here," Dijsselbloem said.